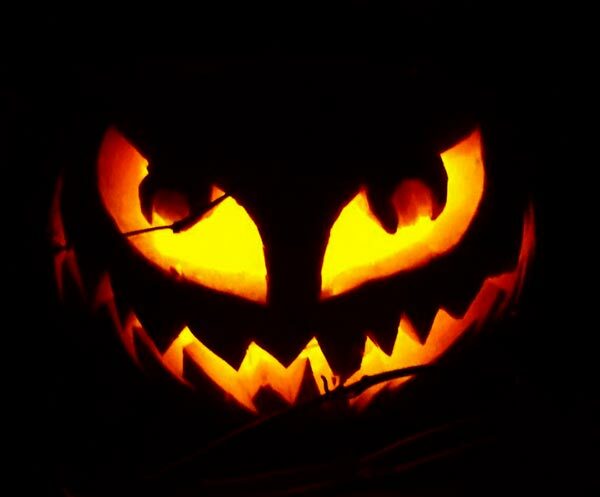 Halloween is made of several malign and malicious activities that sometimes touch the extremity, one should never decide to harm others because all of the fellow beings deserve to feel free, they have the right to enjoy and they should not fall a victim to any rough circumstances, everybody is equal and all should relish it thoroughly without getting overboard. 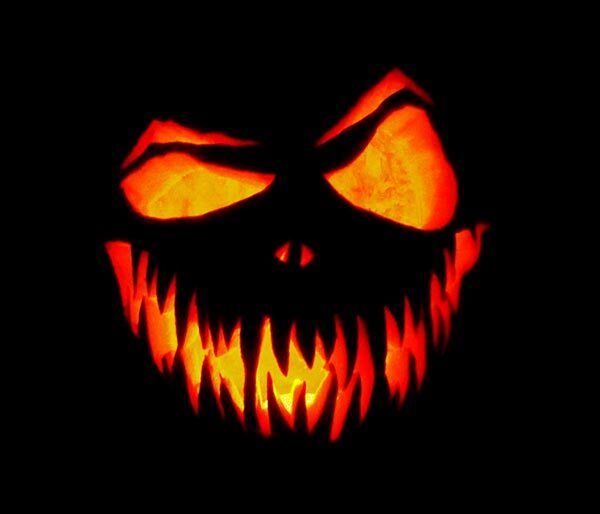 Halloween encompasses dreadful costumes, loud makeups, sharp and brighter accessories, everything turns so gory in this event. 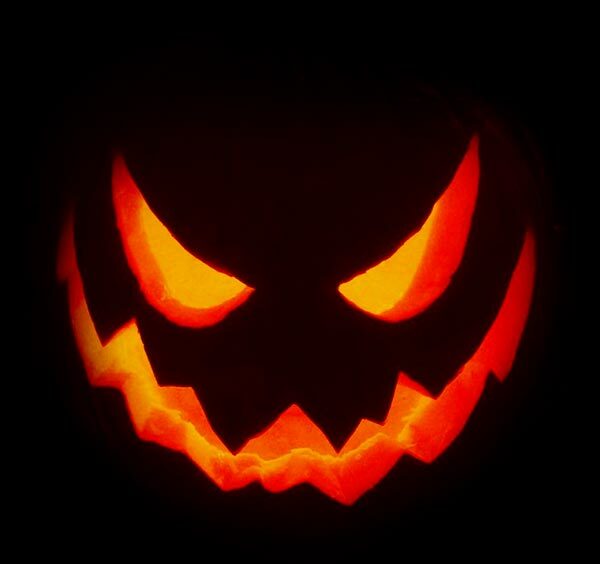 People love to impersonate the features of vampire, zombies, Dracula, ghosts, possessed dolls, bride/groom and vicious characters which look frightening. 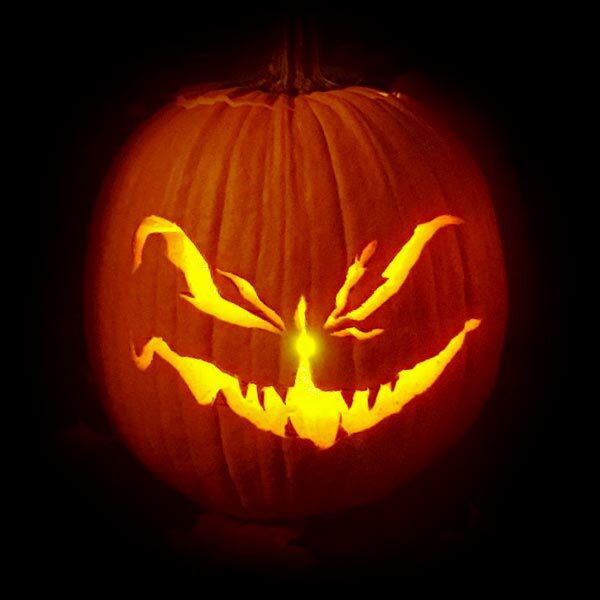 Every year people like to play differently on Halloween, from making pumpkin cupcakes, to its carving, from distributing candies to halloween decorations making haunted house; everything matters. 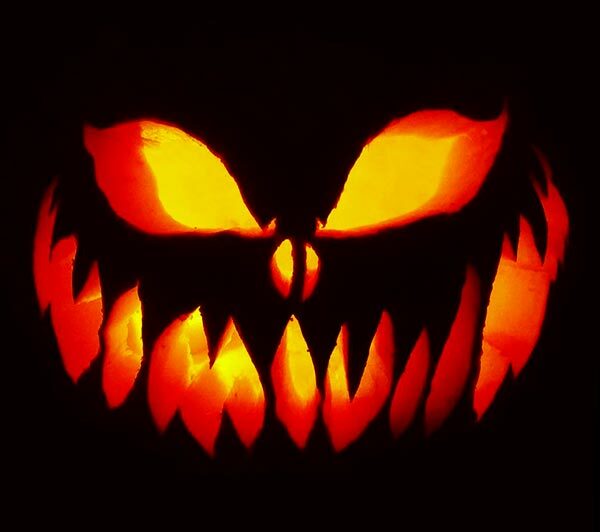 And if I say that Pumpkins are so much cardinal on Halloween day then it will not be wrong because you can never imagine a spooky day without pumpkins. 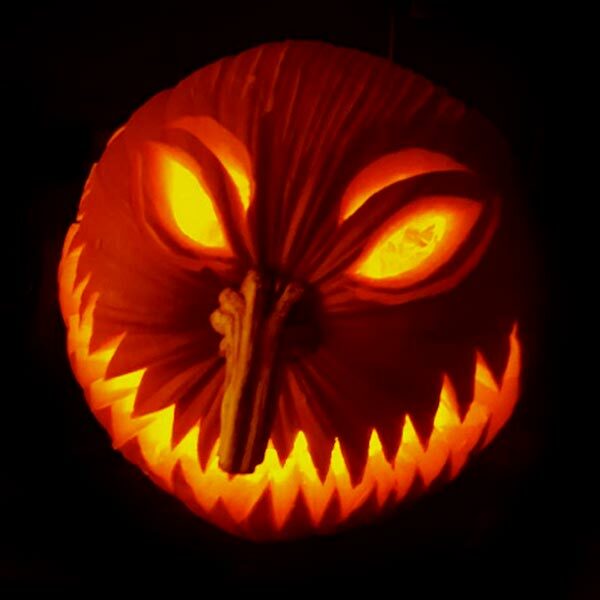 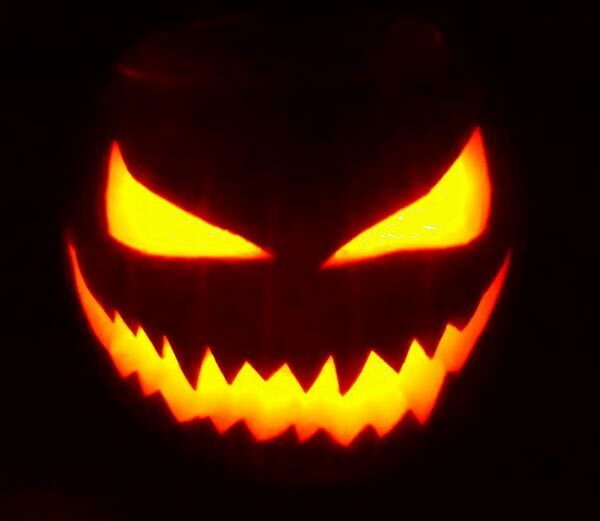 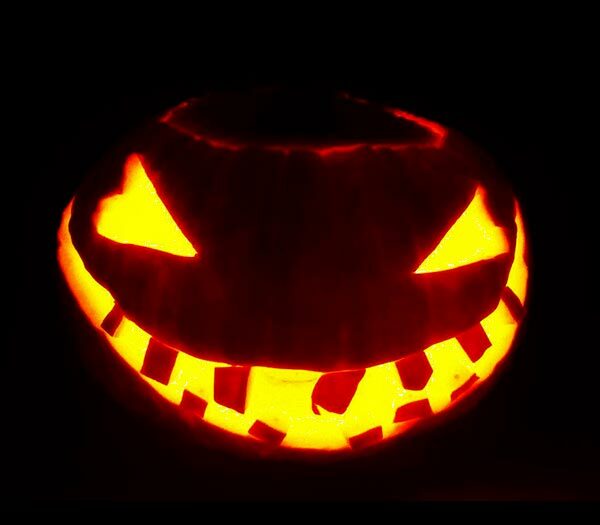 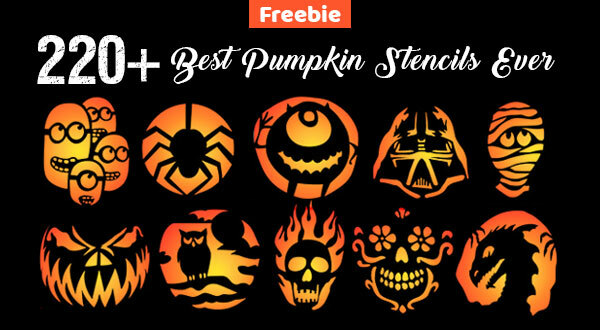 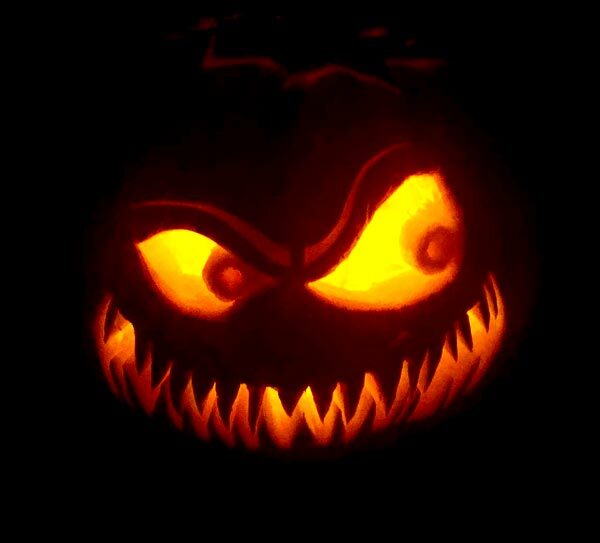 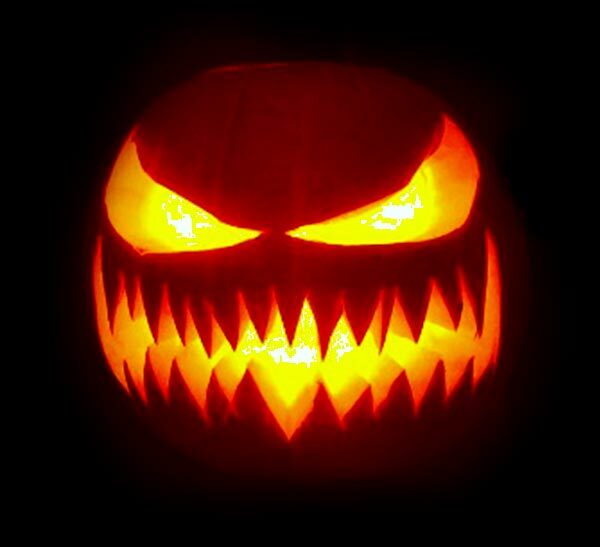 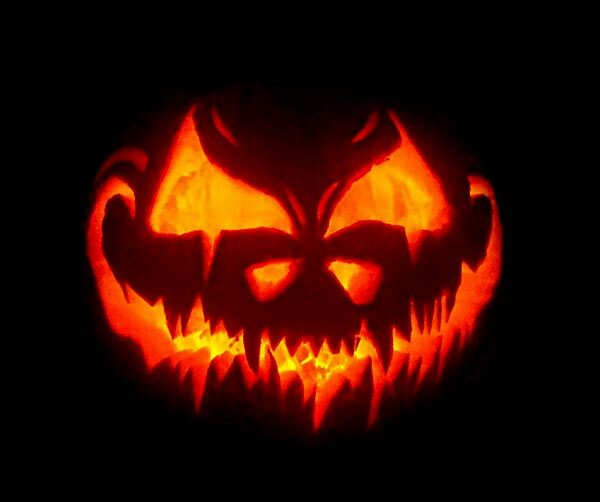 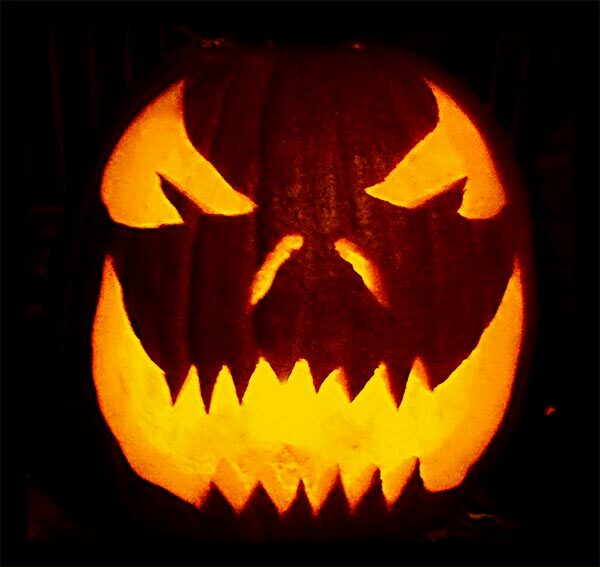 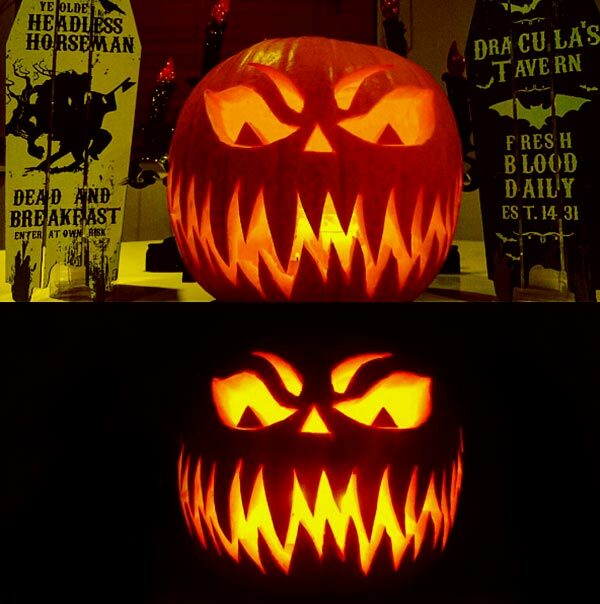 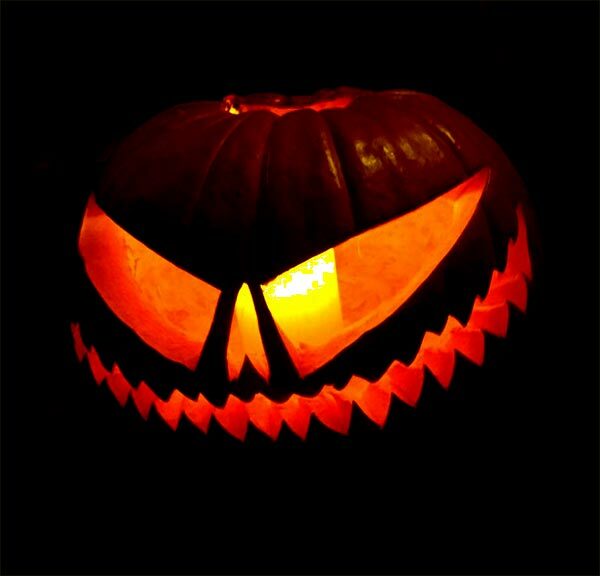 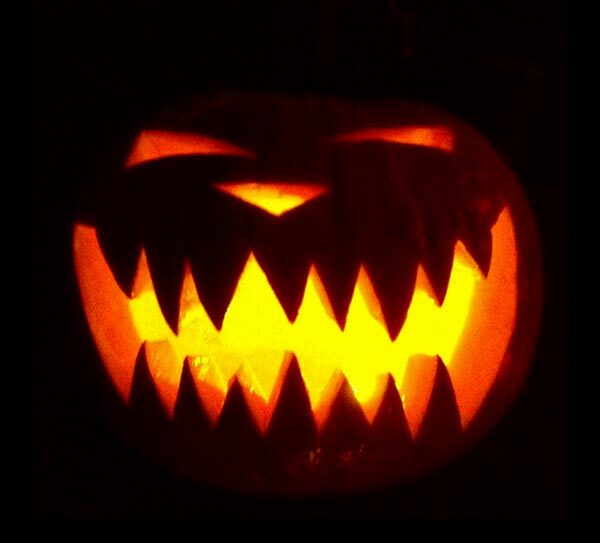 People get their hands on readymade pumpkins, they may cost you a bit heavy as per their sizes, so you better download Halloween pumpkin 2017 stencils and DIY because it will be lighter and cheaper for your pocket and you can invest elsewhere for Halloween day 2017, as not everybody has a larger sum of money at their disposition. 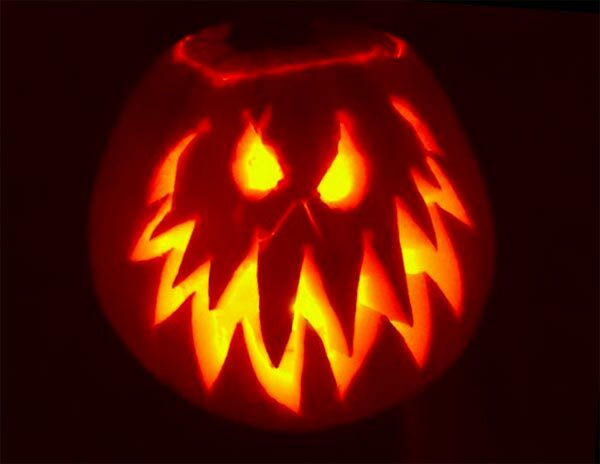 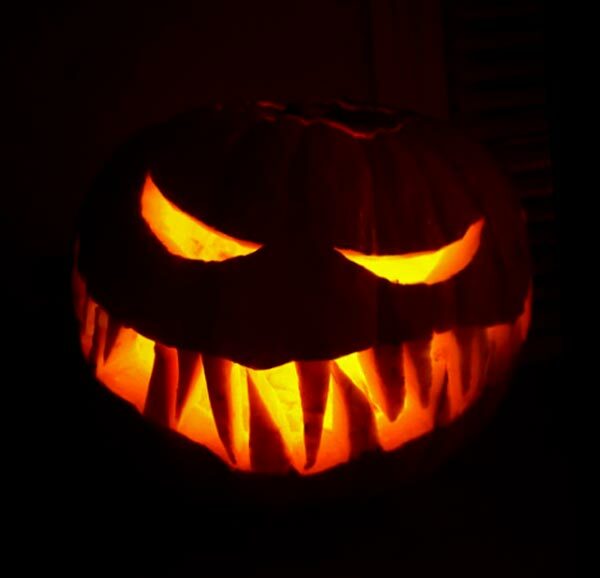 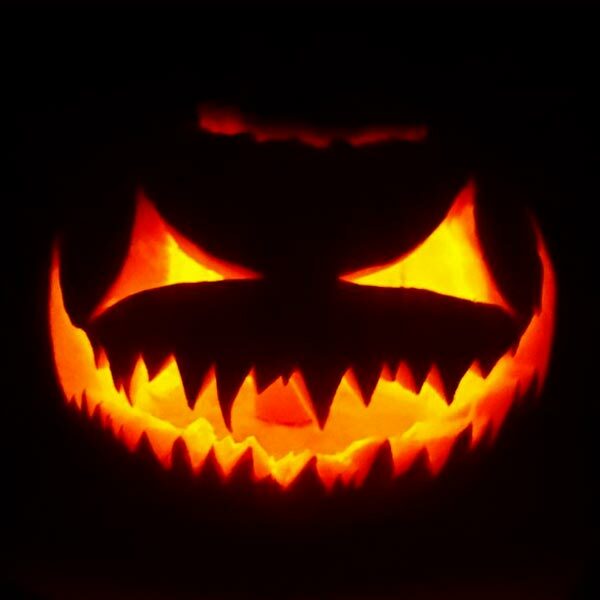 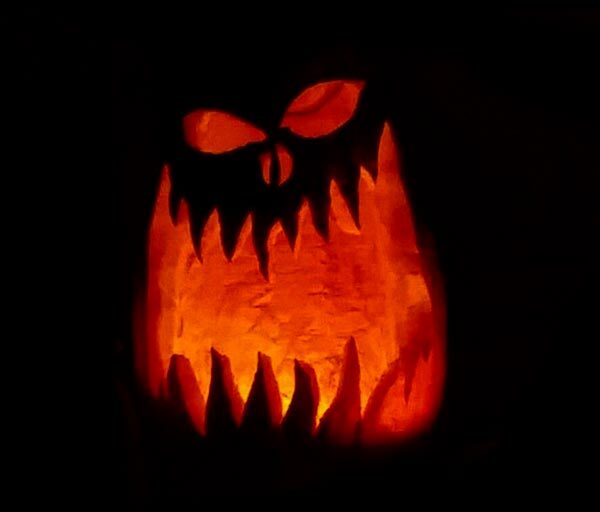 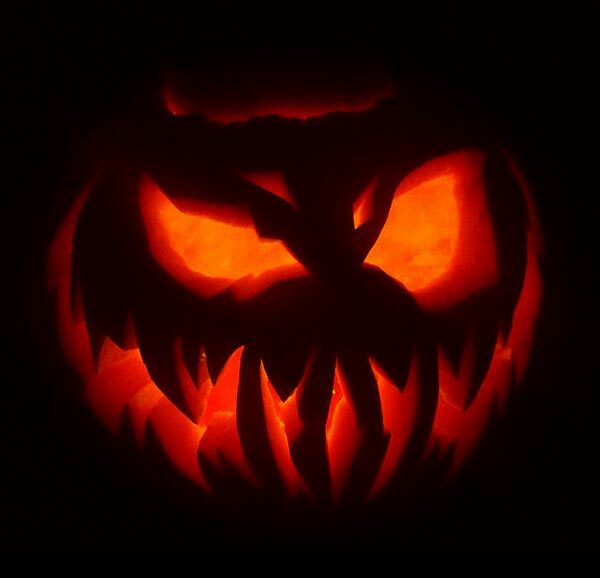 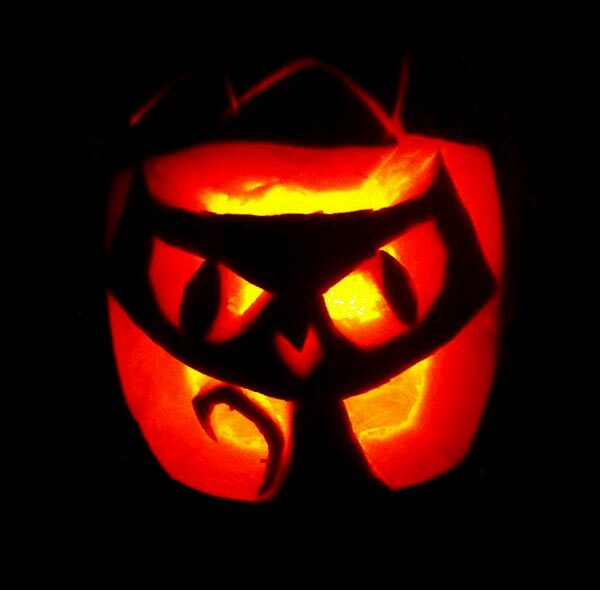 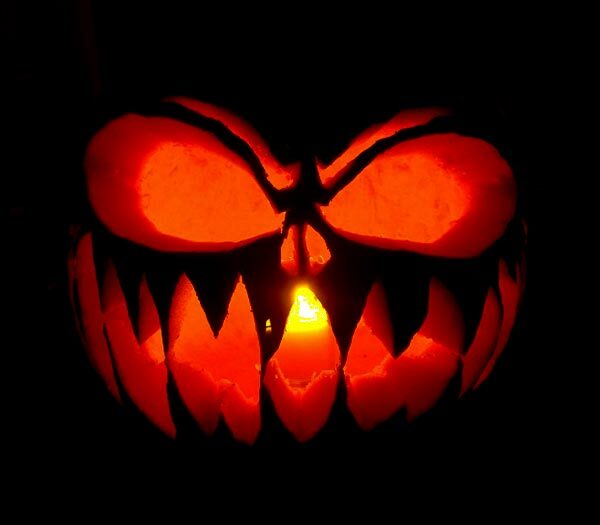 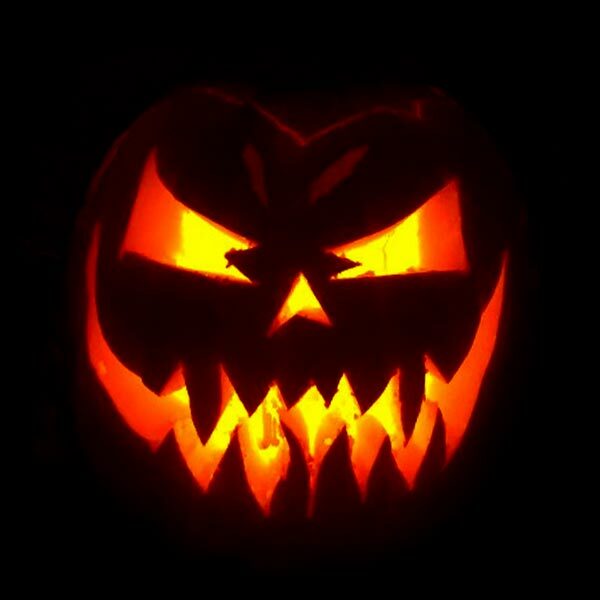 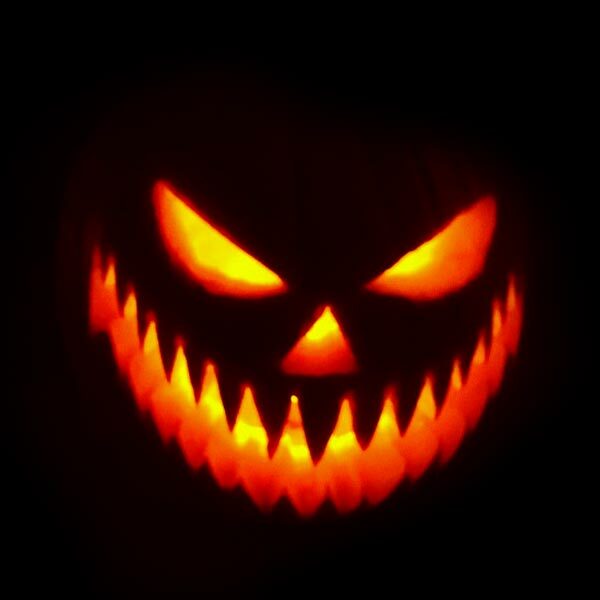 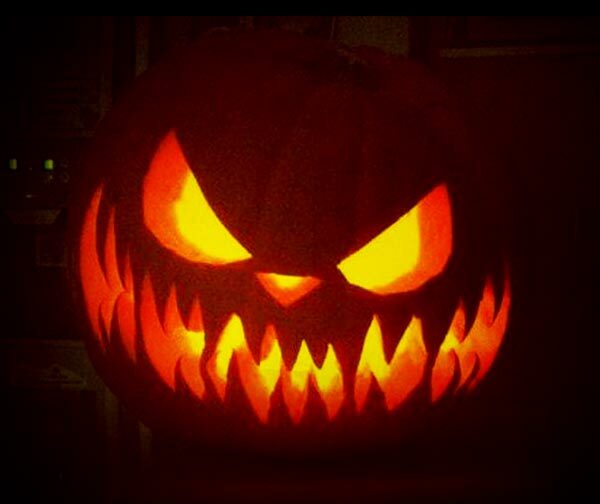 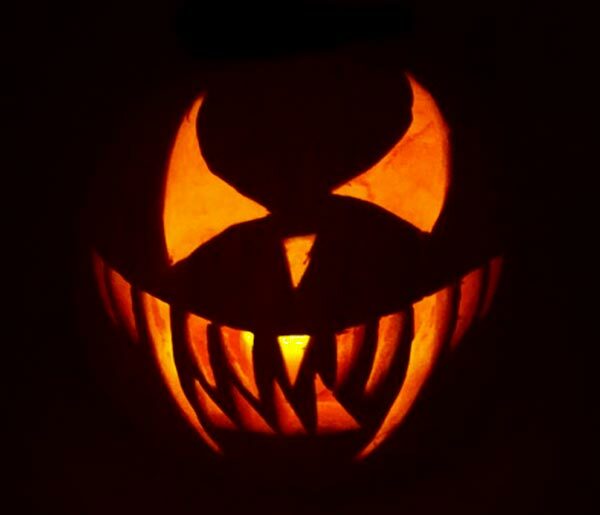 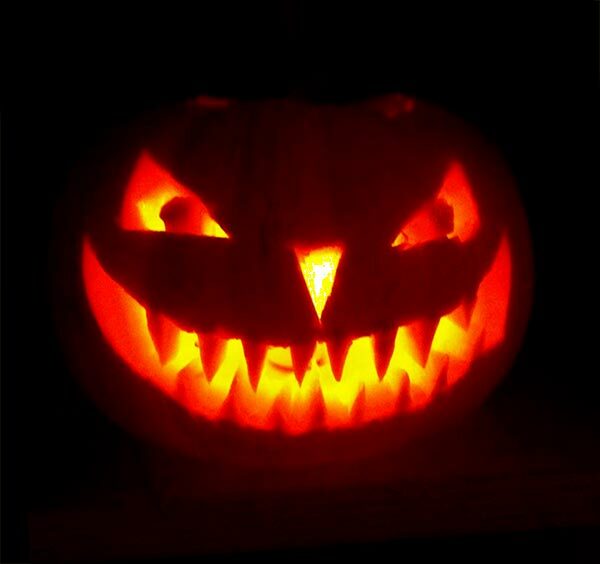 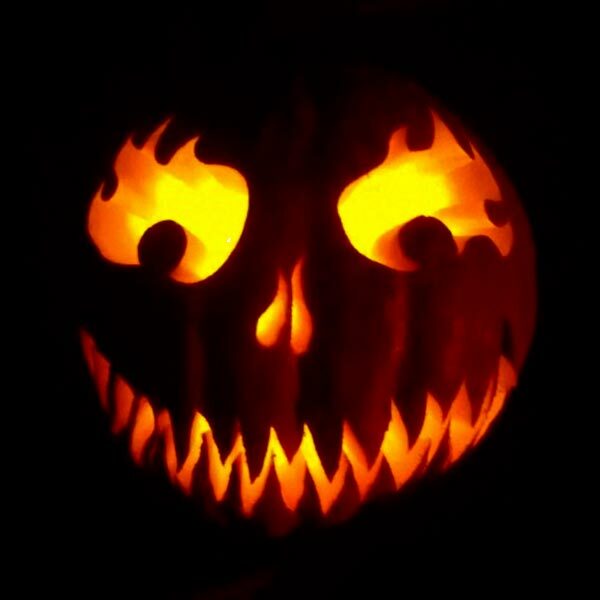 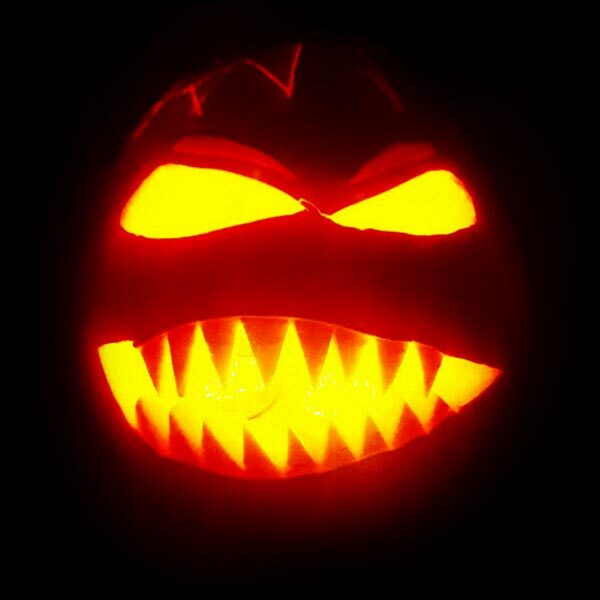 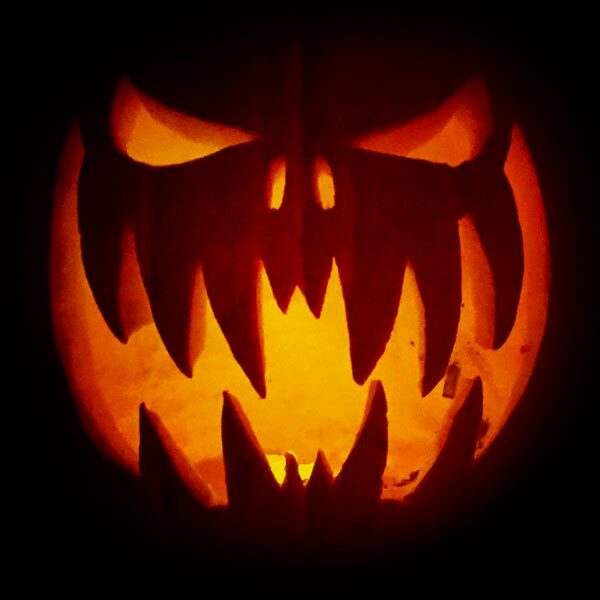 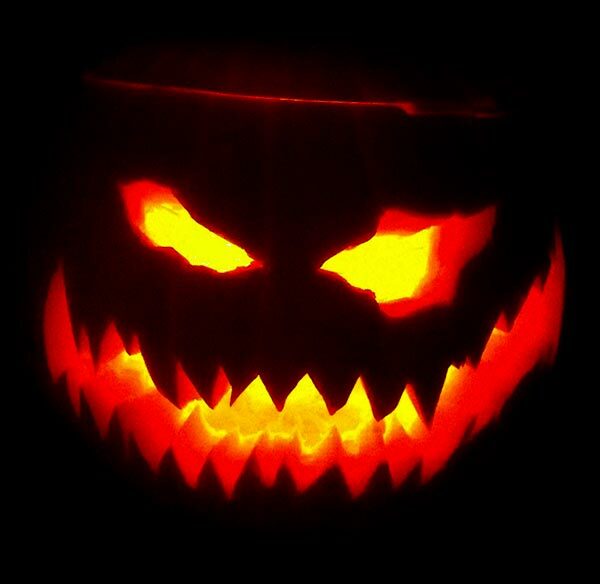 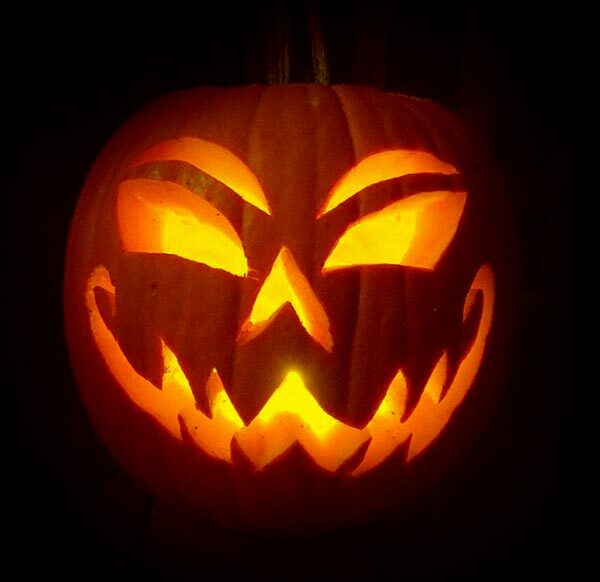 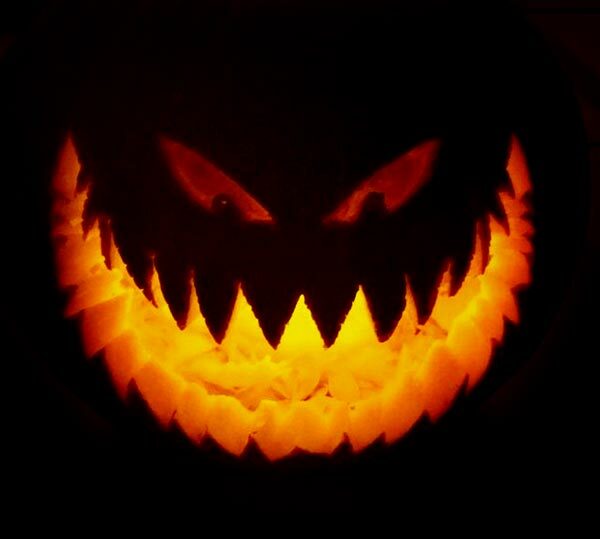 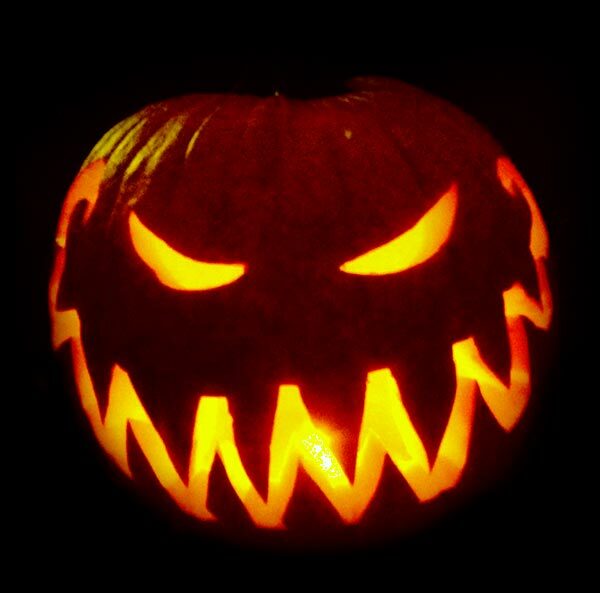 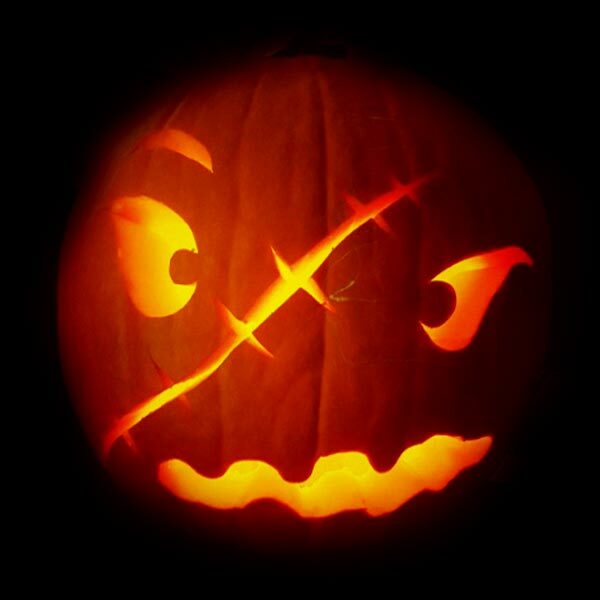 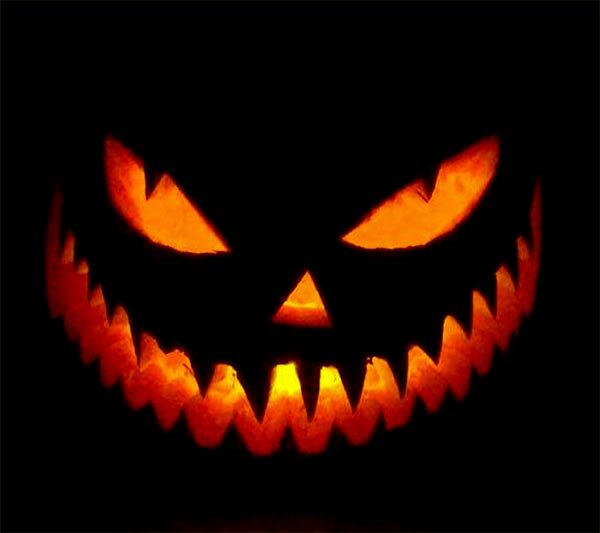 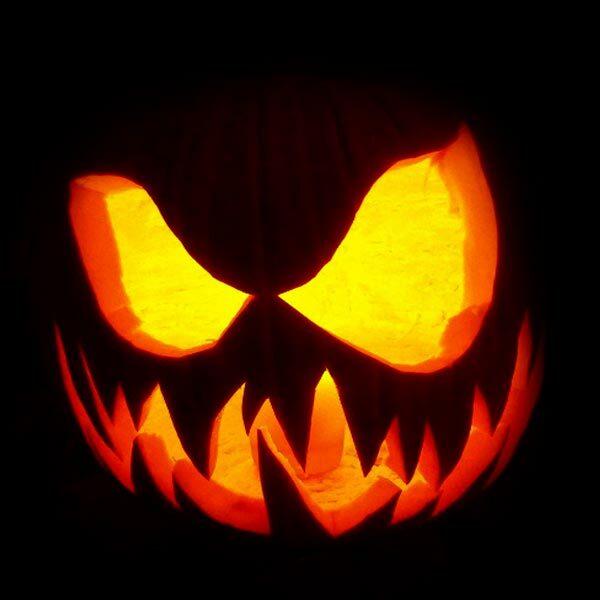 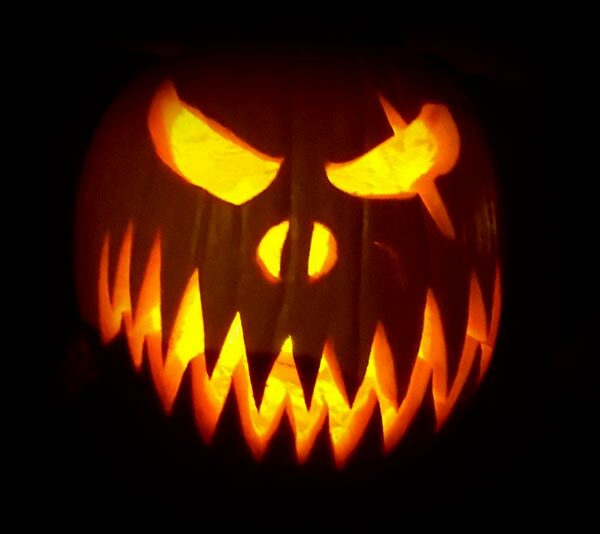 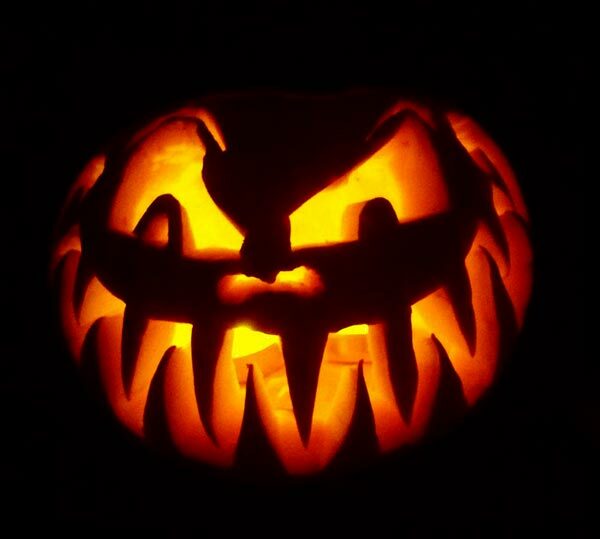 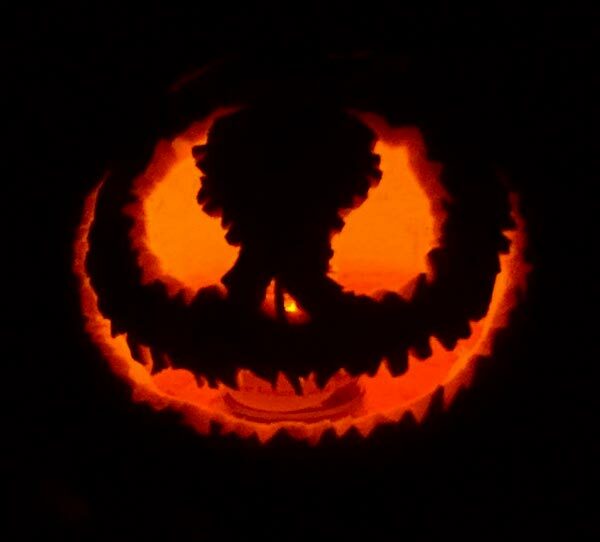 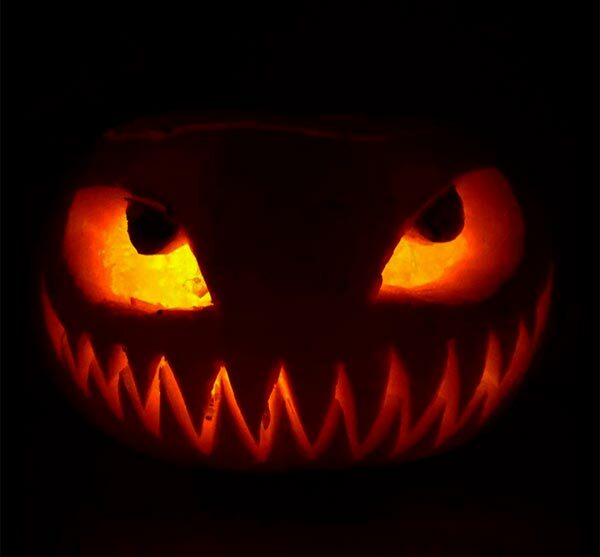 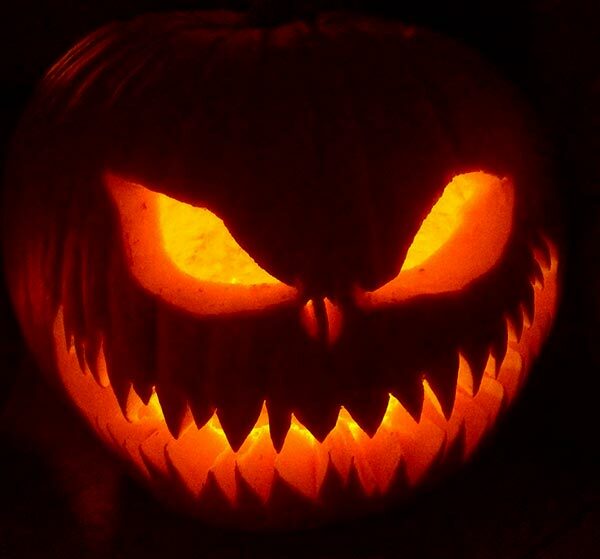 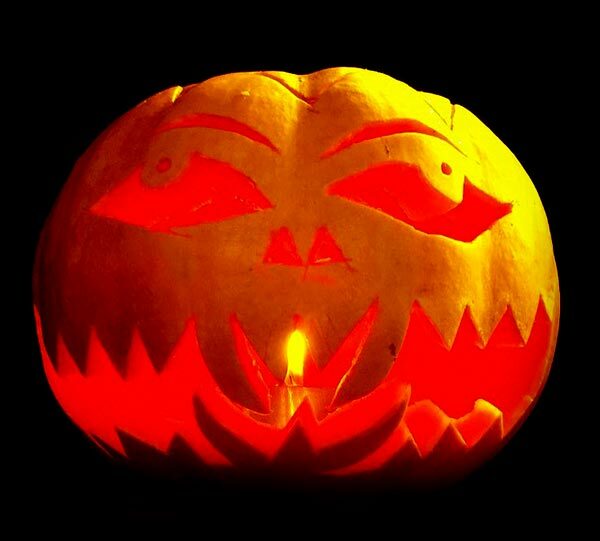 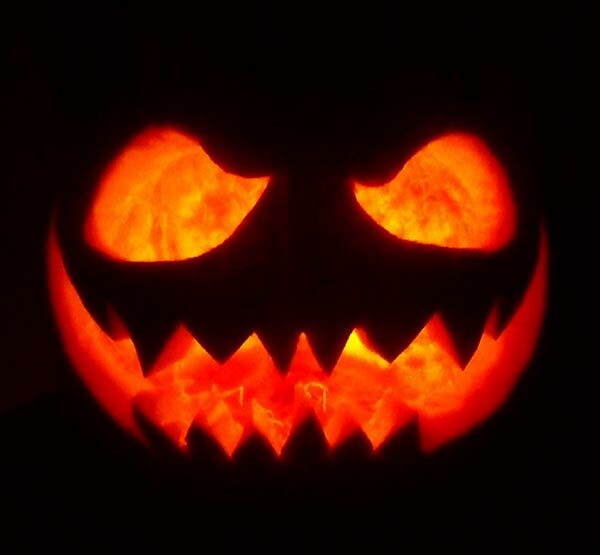 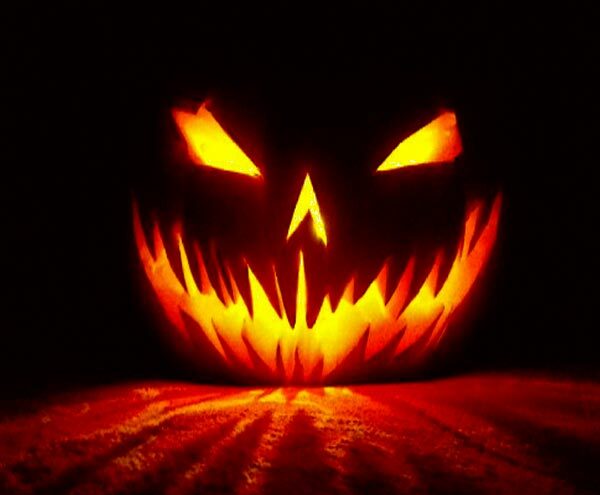 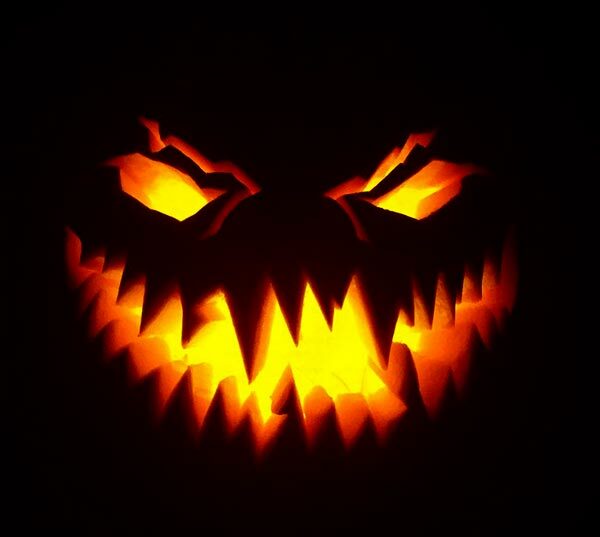 Down here my post is showcasing free simple yet scary Halloween pumpkin carving ideas for kids and adults. 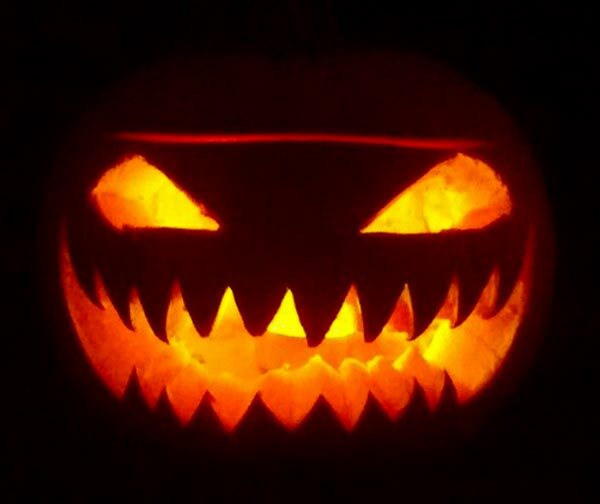 Use orange, and yellow colors to paint pumpkins, you can also use fabrics that are flashy and put pumpkins on it to create a feel of Halloween, also if you have blinking lights, tubes and sparkling illuminations that can be put inside the carved pumpkins then there is nothing better than that. 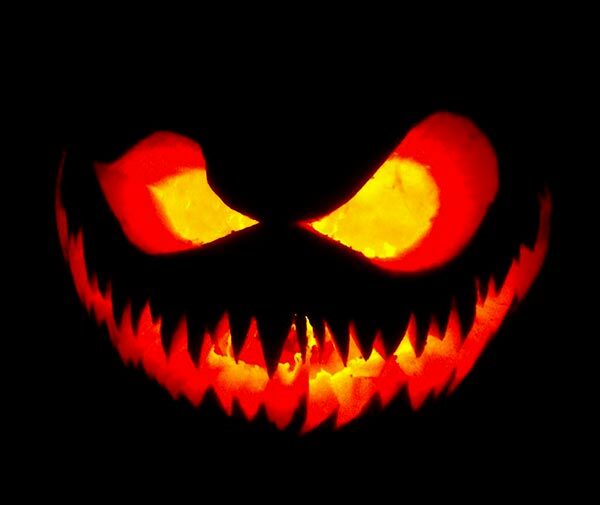 The more horrific an aura is built for the day the more fun it will be for everybody present at the event. 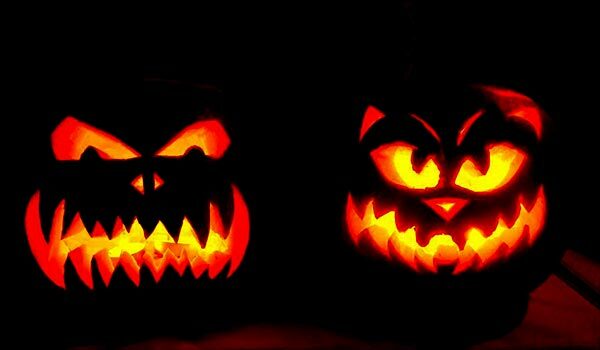 Check out this collection and stay safe on Halloween day, as the day is running nearer the excitement too is aggravating. 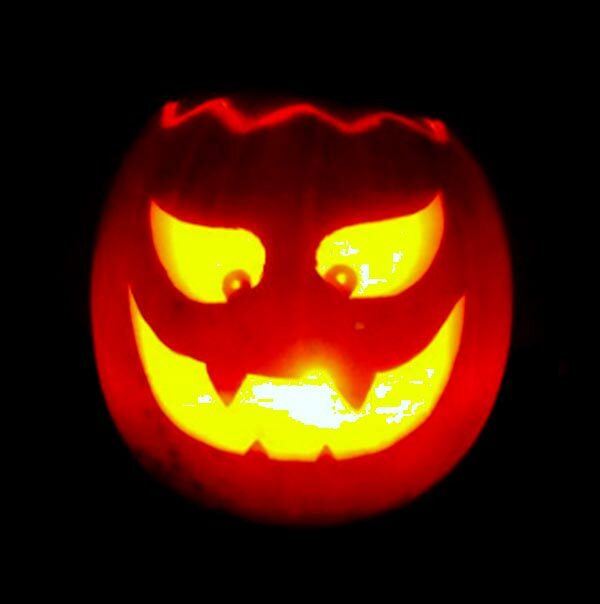 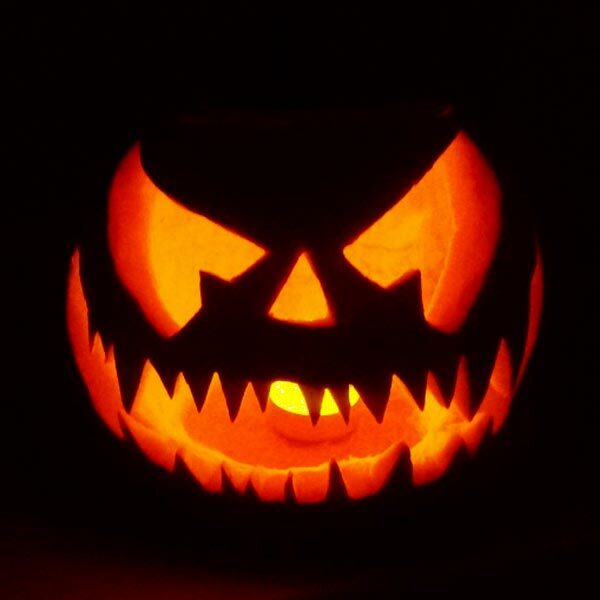 Boo the world and make good memories associated with this.